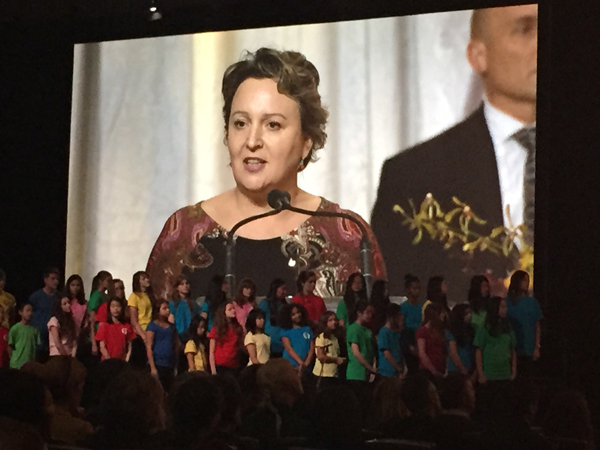 Parents, teachers, and anyone tasked with the care of children understand the challenges we face in helping them grow into the kinds of adults we are proud to give the world to. Not only do we seek to nurture their minds and give them all the tools they need to learn and create a better world through technology, science, literature, and the arts, but we also want to make sure they learn how to be human. Standards and resources are common for teaching math and english, but matters of the heart — social and emotional development — are more difficult to standardize, and often more challenging to address effectively. 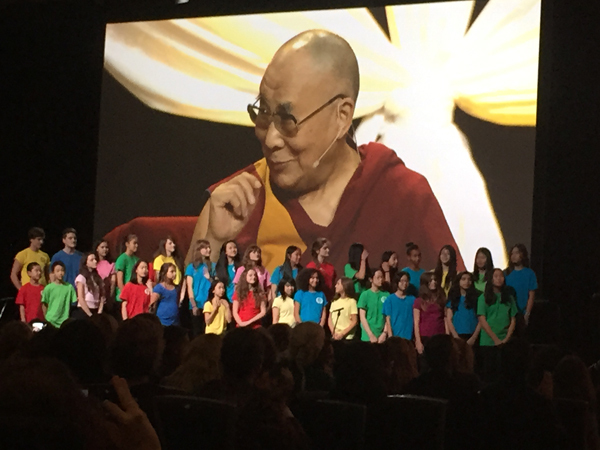 The Dalai Lama Center for Peace + Education has conceptualized Heart-Mind well-being, and is offering tools and resources for parents and educators looking for help through Heart-Mind Online. The five qualities of heart-mind well-being include feeling secure and calm, getting along with others, being alert and engaged, being compassionate and kind, and solving problems peacefully. (Learn more about the qualities of heart-mind well-being.) These interrelated qualities help develop our human qualities as well as cognitive aspects of ourselves, and can potentially help children grow to find meaning in their lives. The Heart-Mind Online resource categorizes resources into these five qualities, and provides related content for people using the site. We built the system using faceted search to deliver targeted resources within these categories, providing tools for educators and parents in a straightforward way. Users can filter the resources by developmental age, format type (text or video), and resource type — such as a book review, quiz, actionable resource, or various other options. Related content is presented according to how similar it is to what is being viewed, using taxonomies with an additional capacity to manually curate specific pieces of related content. And naturally the design is responsive for desktop, tablet, and mobile phone access, and built on Drupal content management system. 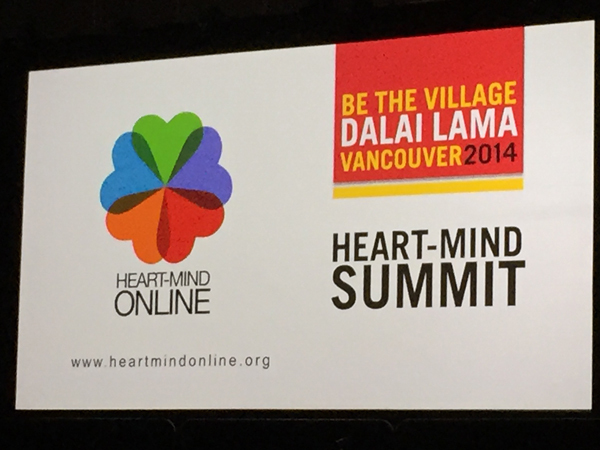 The Heart-Mind Online site was announced this week at the Heart Mind Summit, during His Holiness the Dalai Lama's visit to Vancouver.